Henkel, the German chemical and consumer goods company, joined Origin’s open materials platform to further drive adoption of 3D printing technologies beyond prototyping to end-use parts production. The two companies together will focus on additive mass production for the medical, automotive, and other industrial sectors. Origin has worked closely with Henkel to validate several materials with market-leading biocompatibility appropriate for medical devices. Origin, the California-based company, created a new platform with a new and open approach to additive manufacturing that combines open materials, extensible software, and modular hardware. This approach, called Open Additive Production, provides manufacturing customers with the flexibility they need. The companies have signed an agreement to combine Henkel´s materials expertise with Origin´s printer and software know-how. 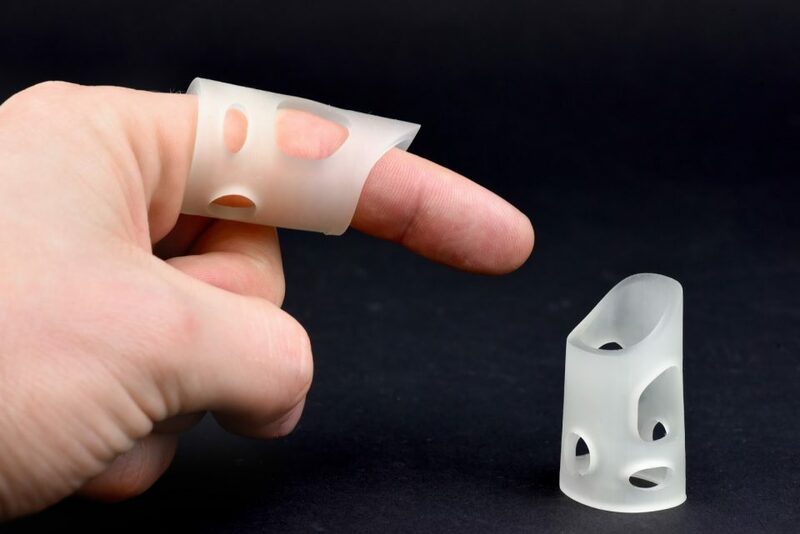 The partnership has already resulted in novel 3D printing solutions for the medical sector which will be showcased during the upcoming MDM West event. About Henkel: Henkel is a German chemical and consumer goods company headquartered in Düsseldorf, Germany. It is a multinational company active both in the consumer and industrial sector. The company holds leading positions with its three business units in both industrial and consumer businesses thanks to strong brands, innovations and technologies. About Origin: Founded in 2015 and based in San Francisco, CA, Origin is an open platform for additive mass production. The company has worked with a network of material partners for over a year to develop a wide range of commercial grade materials for its system, resulting in some of the toughest and most resilient materials in additive manufacturing, at prices and print speeds that enable high volume production.